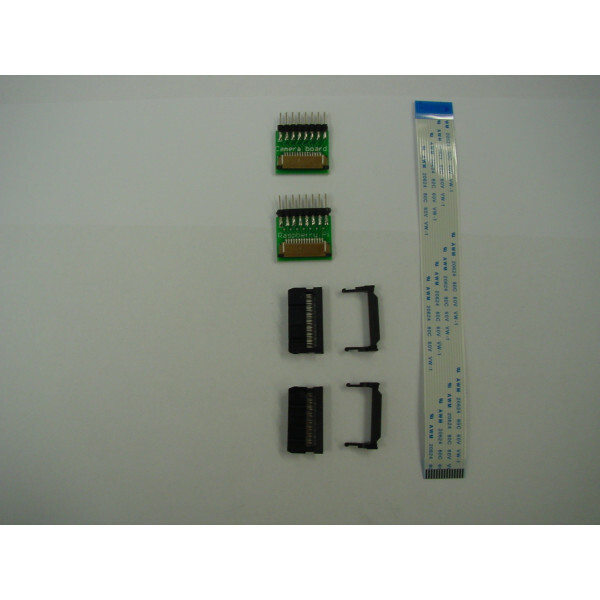 This kit is designed to extend the cable of a Raspberry Pi camera. We tested it succesfully with 4m (13ft) of ribbon cable. 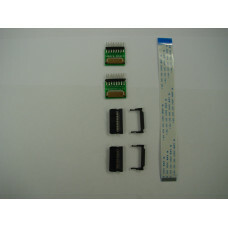 This kit contains everything you need to place your camera further from the raspberry pi than the standard 15cm (6"). 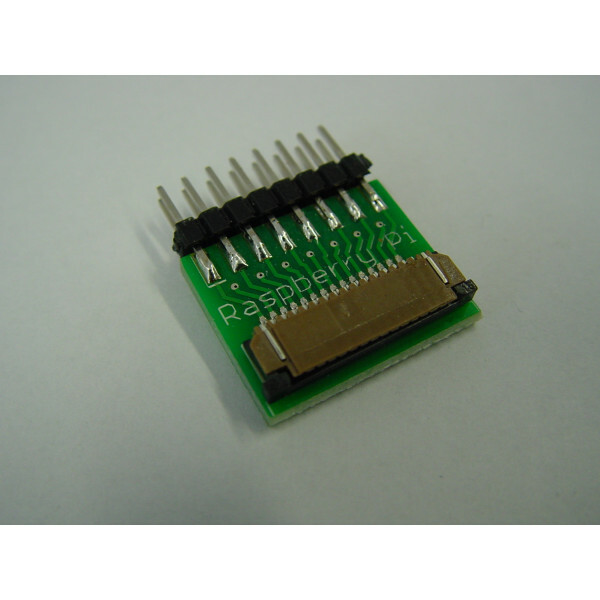 In recent software revisions, the Raspberry Pi foundation is increasing the clock frequency for the camera module. This means that the maximum length of the cable is possibly shorter than the 4m (13ft) tested by us. We have the impression that 3m (10ft) usually works, and 4m "sometimes". 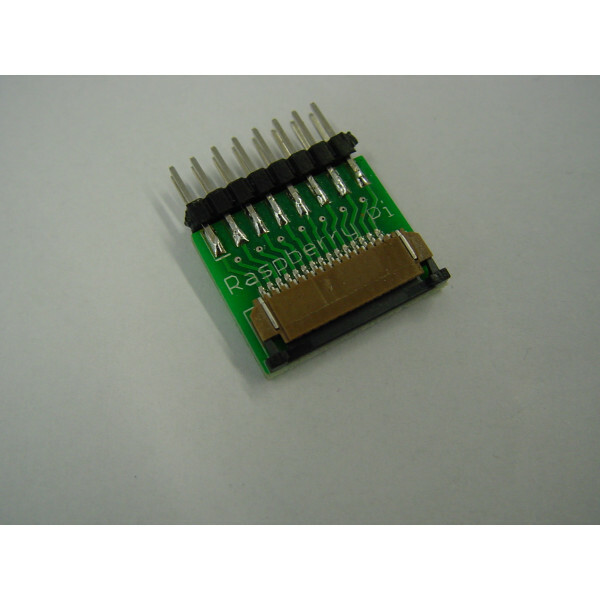 We supply this kit with straight connectors. 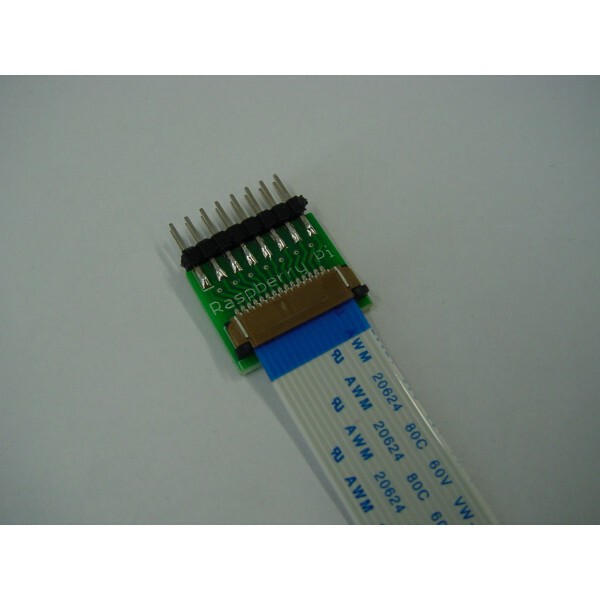 If you want us to assemble the ribbon cable, you'll need to order the appropriate amount of 16-way ribbon cable (click here! ).